Carrie Underwood is expecting Baby No. 2. But getting there hasn't been easy. The singer says she suffered three miscarriages in 2017 and 2018. 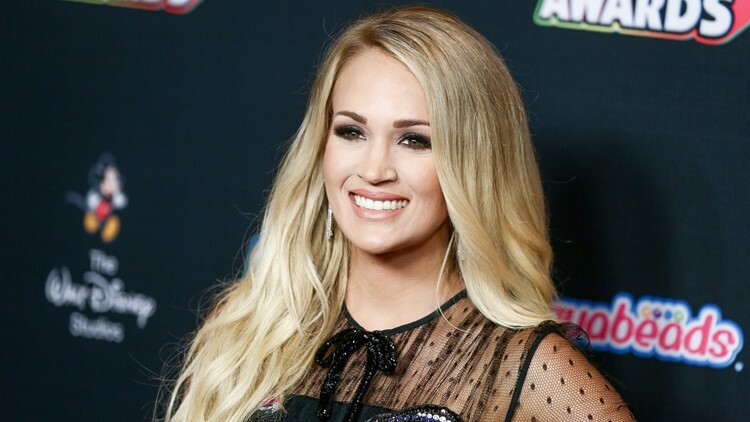 Carrie Underwood is expecting Baby No. 2. But she’s telling fans now that getting there hasn’t been easy: She suffered three miscarriages in 2017 and 2018. “Oh, lawdy! 2017 just wasn't how I imagined it," she told CBS Sunday Morning of her fertility struggles. "I'd kind of planned that 2017 was, you know, going to be the year that I work on new music, and I have a baby. We got pregnant early 2017, and didn't work out." The country music star, 35, and her husband, recently retired Nashville Predators hockey player Mike Fisher, have a 3-year-old son, Isaiah. She announced in August that they’re expecting another baby. Underwood went on to lose a second pregnancy in 2017 and then a third earlier in 2018. “I have this amazing life. Like, really, what can I complain about? I can't. I have an incredible husband, incredible friends, an incredible job, an incredible kid. Can I be mad? No. And I got mad." Two days later, “I went to the doctor to, like, confirm, another miscarriage. And they told me everything was great! "And I was like, 'You heard me.' Not that He hasn't in the past. But maybe, I don't know, He heard me."